Jim Henson's Muppets return in this musical comedy sequel starring Tina Fey, Ricky Gervais and Ty Burrell. 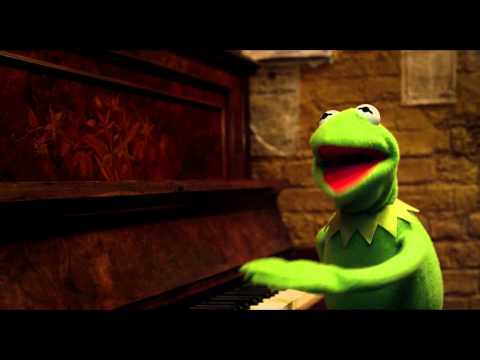 The Muppets are on a European tour when Kermit the Frog (voice of Steve Whitmire) is mistaken for Russian jewel thief Constantine (voice of Matt Vogel), to whom he bears a striking resemblance, and is thrown in jail by prison officer Nadya (Fey). Meanwhile, Constantine joins the rest of the Muppets posing as Kermit but they begin to grow suspicious of his strange behaviour - especially his newfound fondness for Miss Piggy (voice of Eric Jacobson). 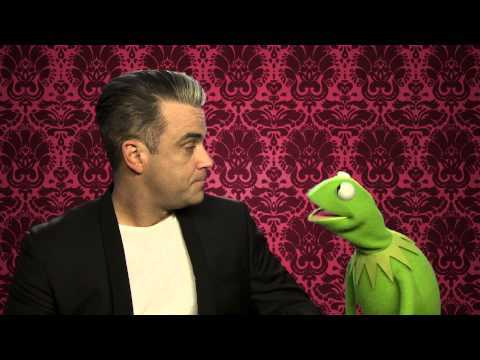 When Constantine's sidekick Dominic Badguy (Gervais) arrives the Muppets find themselves caught up in a jewel heist with Interpol agent Jean Pierre Napoleon (Burrell) on their trail. The film also stars Tom Hiddleston, Zach Galifianakis, Ray Liotta, Danny Trejo and Sean Combs.